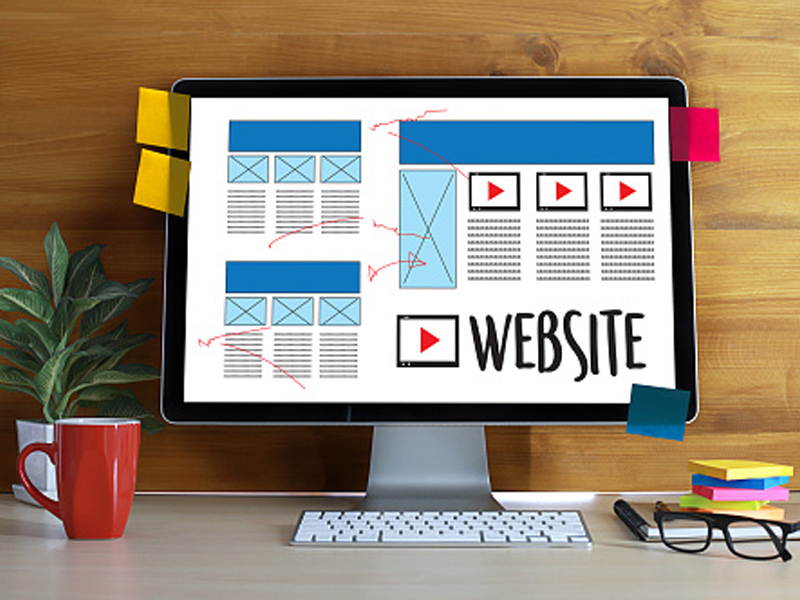 Your website plays a huge role in how successful your business is online. The whole point of having a website is so that your audience can take a specific action or research your product. However, unreadable fonts, graphic issues, and busy interfaces can prevent your website from performing at it's peek. Let Extraco Consulting help. We help businesses craft stunning sites with broad functionality in any field or industry. And we can give it a secure home that your business deserves. Our pricing starts as low as $50 per month. Web hosting is the service that allows businesses to post a website on the internet. Think of the web hosting as your home on the internet where your website and file assets are stored and secured. Extraco's web hosting comes with features that help businesses grow, such as: publishing a website, creating a custom web-based app, file storage, and enhanced search. Can I manage my website through another agency? If you are the owner or administrator of a WordPress solution, we can host your site for you. We also offer website maintenance plans that provide you as few as two hours to an unlimited amount of hours per month in updates or revisions to your website. Why should I use Extraco Consulting to host my website? We are a full-service agency and can provide all aspects of website development to hosting to paid digital marketing through your site. We will guide you through the process and provide all the moving parts. Just say when.